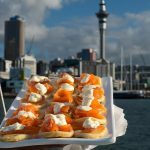 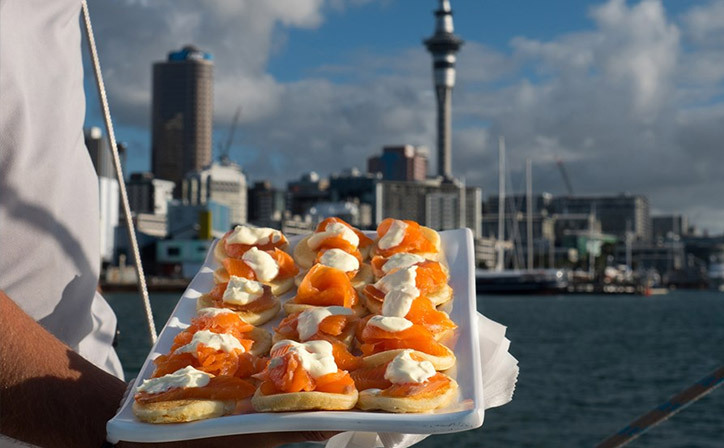 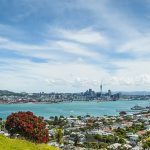 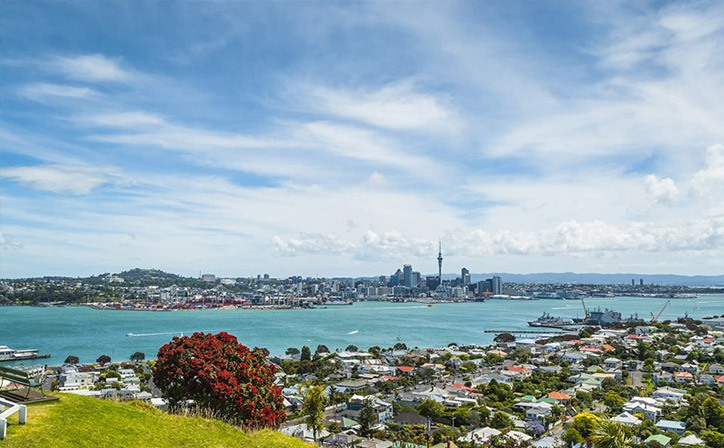 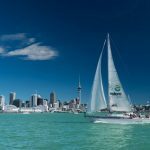 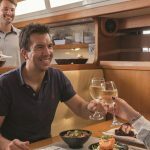 This Pride of Auckland Yachts coffee cruise includes a tour through Auckland's Viaduct Harbour where a snack of tea/coffee/Milo & a freshly baked assortment of danish pastries and brownies are served. 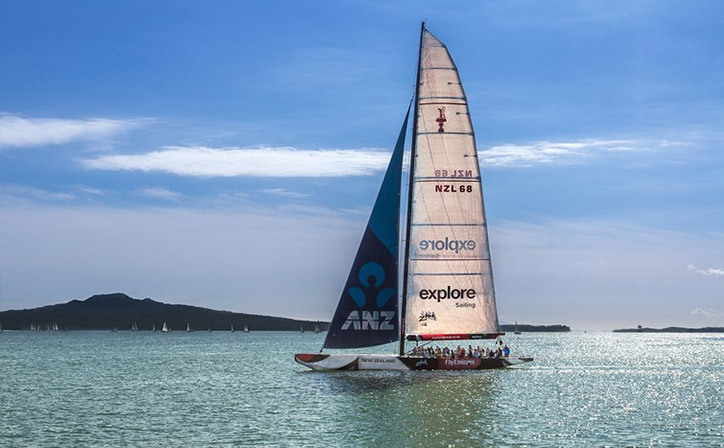 Also included is a commentary on the area's history, the America's Cup and the super yachts in the marina. 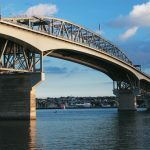 After the sails are set to pass under the Harbour Bridge to Chelsea Sugar Works, Devonport Naval Base and the City's Waterfront. 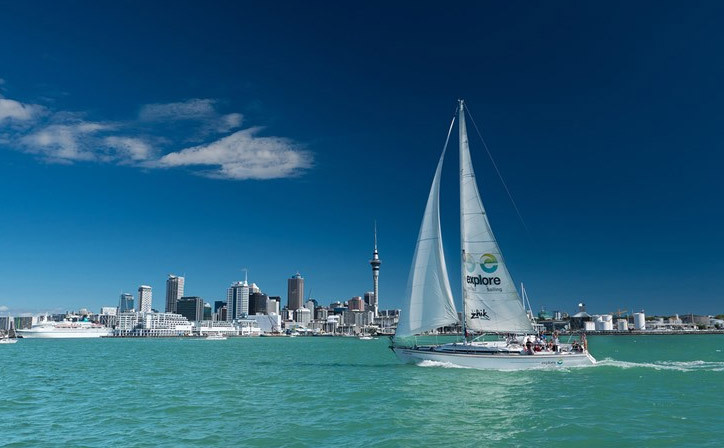 The 15 metre (50 foot) yacht is extremely comfortable for non-sailors, yet able to give experienced sailors the thrills they seek from helming and trimming. 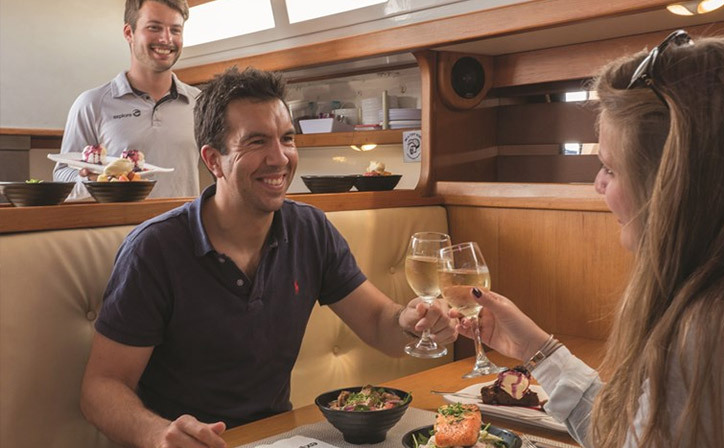 The yacht's performance under sail is easy and powerful, even in light breezes. 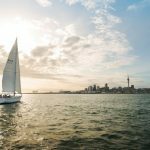 They are very stable and remain upright and comfortable even in windy conditions. 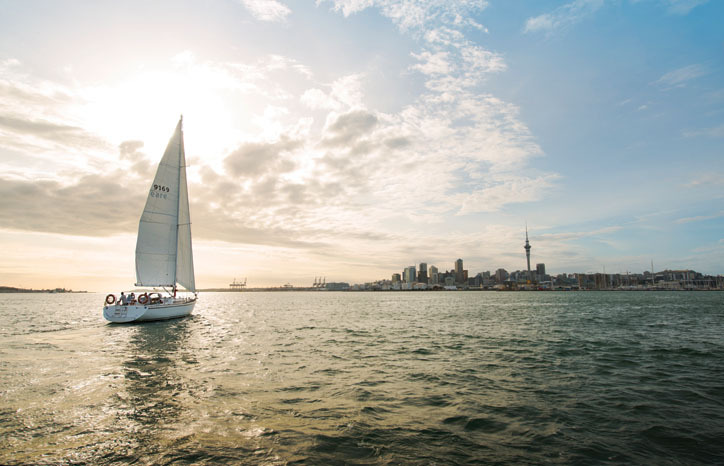 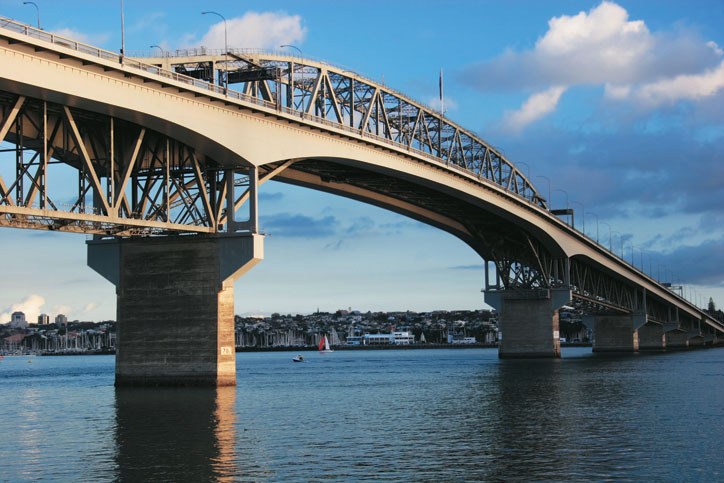 Guests will not suffer sea sickness as the Waitemata Harbour is protected from the sea swells.